Wedding PR: Brit + Co, Every Last Detail, AllSeated and more! It’s a great day for client features! With everything from Brit + Co, Every Last Detail, AllSeated and more, we’ve got a terrific roundup to share today! OFD Consulting was featured in Brit + Co in the roundup, 10 Things Couples With They Knew *Before* They Got Married. See the full feature here. Destination Weddings Travel Group was featured on Global News in the article, Planning a destination wedding? Here’s what you need to know. See the full feature here. Cocoon Events Management Group was featured on Social Tables with their guest article, The 4 Questions Event Planners Need to Ask Potential Clients. See the full feature here. 100 Candles, International Academy of Wedding & Event Planning, Don Mears Photography, Cocoon Events Management Group, Fantasy Sound Event Services, Mike B Photography, Destination Weddings Travel Group, and Belladeux Event Design were featured on AllSeated in the article, Wedding Pros Spill on Their Favorite Summer Wedding Trends. See the full feature here. The International Academy of Wedding & Event Planning was featured on Timeline Genius with their guest article, The Importance of Continuing Education in the Wedding Industry. See the full feature here. Elly’s Photography was featured on Every Last Detail in the real wedding, An Organic Blush, White, & Green North Carolina Wedding. See the full feature here. 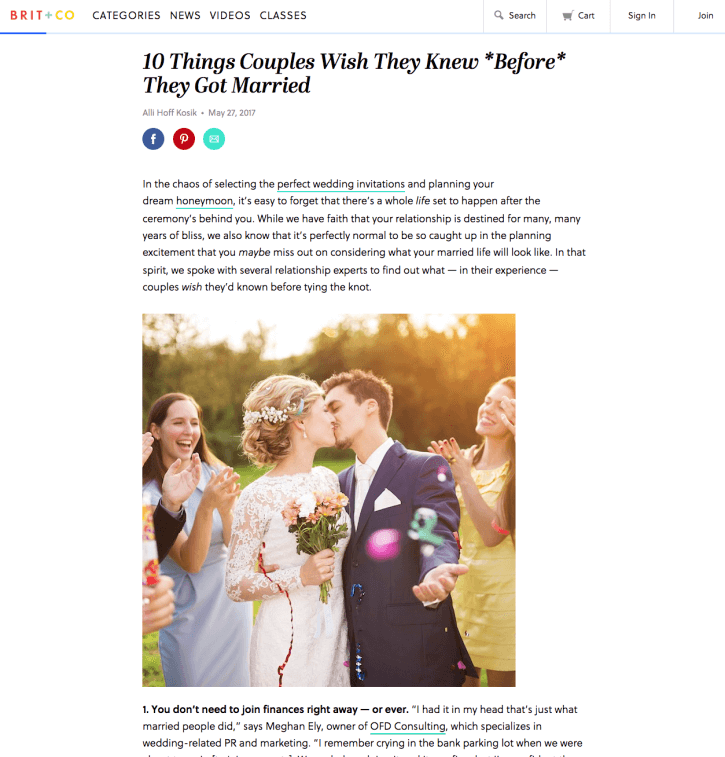 Cocoon Events Management Group and the International Academy of Wedding & Event Planning were featured on SheKnows in the roundup, 15 Meaningful, Not-at-All Cliché Quotes to Read at Weddings. See the full feature here. 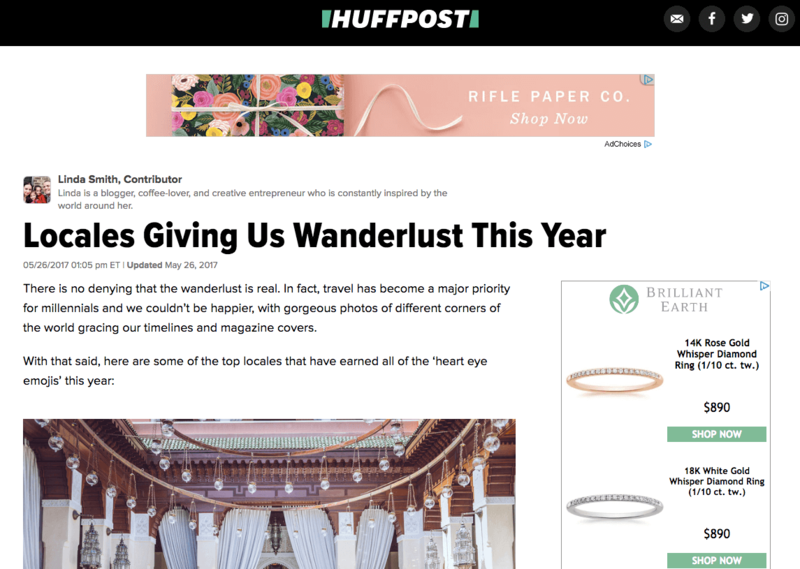 100 Candles, Cocoon Events Management Group and Destination Weddings Travel Group were featured on AllSeated in the article, Ultimate Guide to Thank You Note Etiquette. See the full feature here. Turner Photography Studio was featured on RearFront in the roundup, 33 Emotional LGBT Wedding Photos That Will Leave You Weak In The Knees. See the full feature here. Fantasy Sound Event Services was featured on Special Events in their guest article, The Key to Building Strong Venue-Vendor Relationships. See the full feature here.